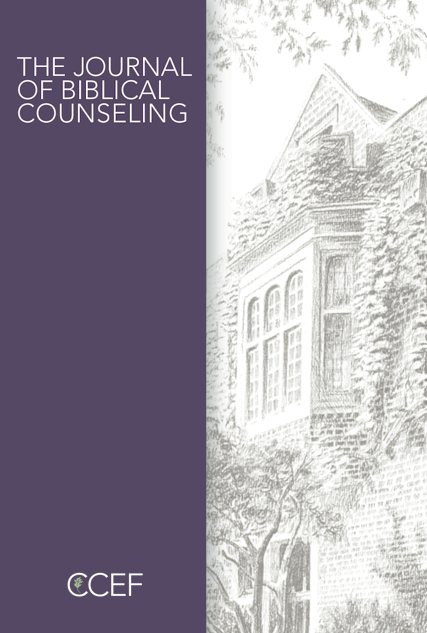 Purchase a digital copy of the Journal of Biblical Counseling volume 13:2. The mission of the Journal of Biblical Counseling (JBC) is to develop clear thinking and effective practice in biblical counseling. We seek to do this through publishing articles that faithfully bring the God of truth, mercy and power to the issues that face pastoral ministries of counseling and discipleship. The Journal of Biblical Counseling (JBC) is currently published three times per year, available in both print and digital subscriptions.